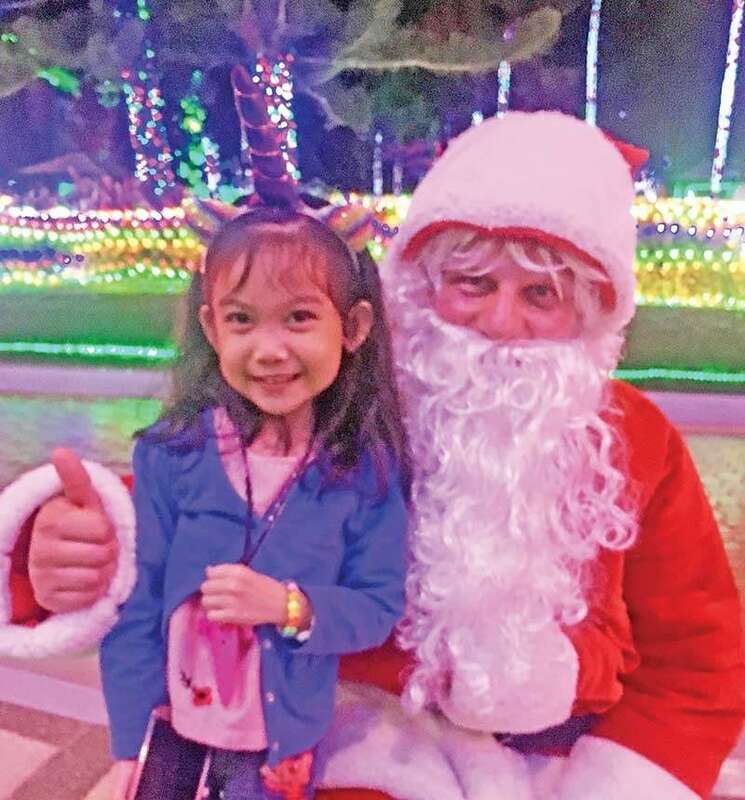 DAVAO City now has its own Christmas Village as the famous Prayer Mountain which will run from November 25 until January 15 in 2019. 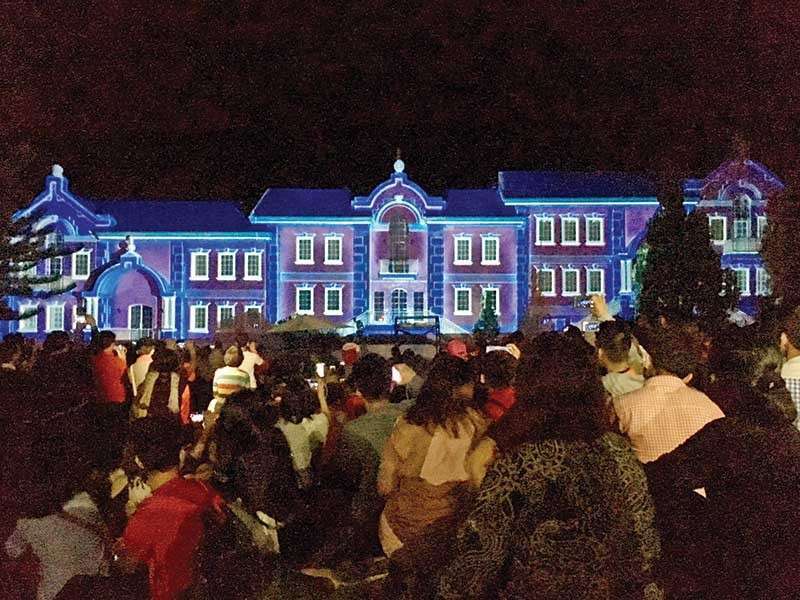 During the opening of the village on Sunday, November 25, hundreds of Dabawenyos trooped to the Covenant Mountain and Paradise Garden of Eden Restored (CMPGOER) in Barangay Tamayong in Calinan to personally witness and experience the grandiose display of lights and other popular Christmas fixtures. 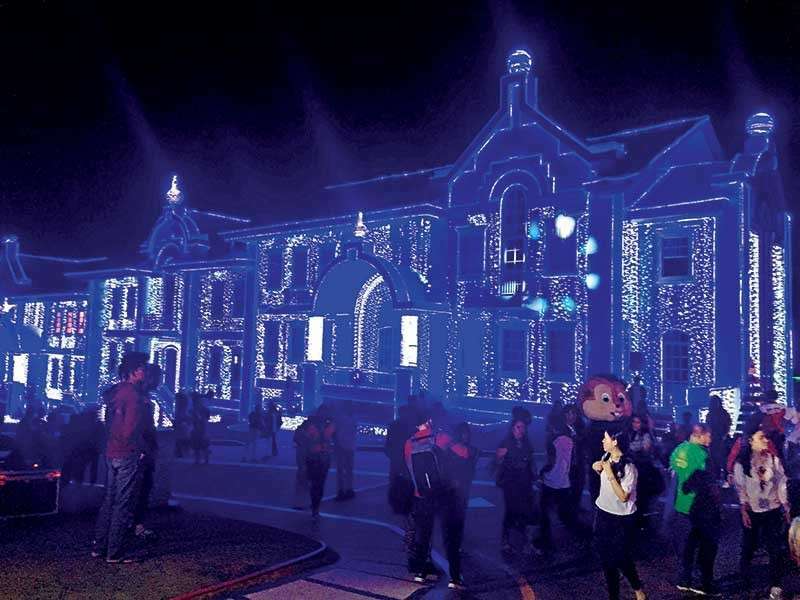 As a family destination, the village boasts of more than 600,000 of Christmas and LED lights that cover the 65 live pine trees, the three mansions (blue, pink and yellow), lamp posts, Victoria’s restaurant, David’s coffee shop and the gardens. Practically, you can never see any area that does not glow with colorful and vibrant lighting systems. 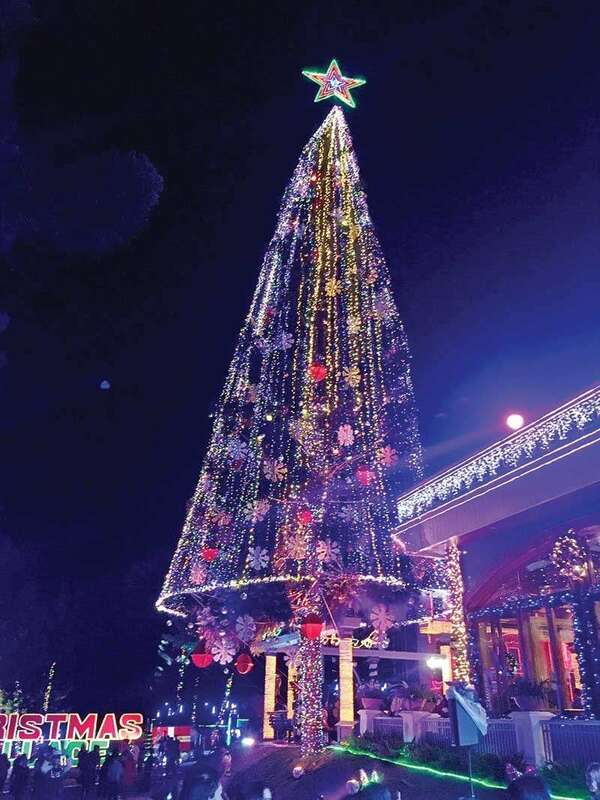 Apart from the magnificent light displays, visitors can also enjoy a real Christmas feel by looking at the 100-foot tall holiday pine tree which is adorned with eye-catching Christmas decors. 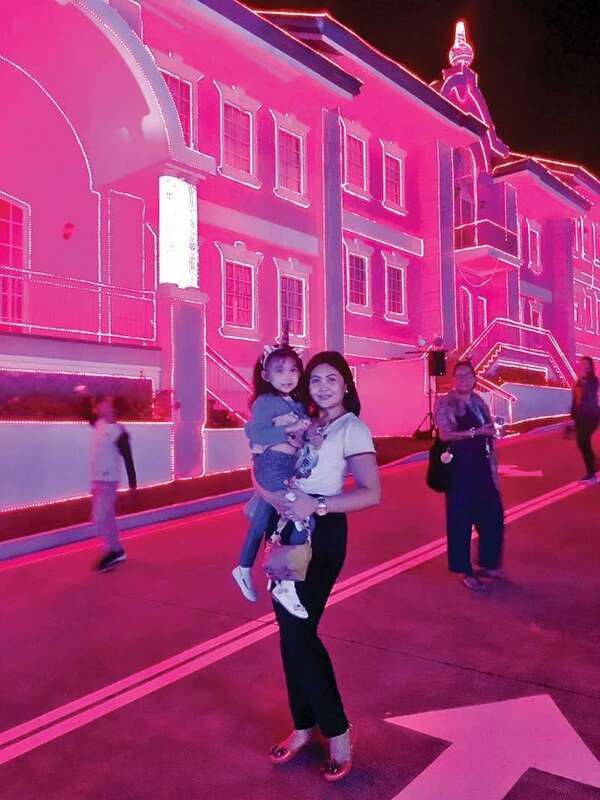 The awesome 3D show is another must-see feature of the Christmas Village, which was made possible by the Kingdom of Jesus Christ executive pastor Apollo C. Quiboloy. In an interview with the Davao media during the opening of the Christmas Village, Pastor Quiboloy shared how proud he is of the team behind the conceptualization and creation of this newest family getaway destination this holiday season. 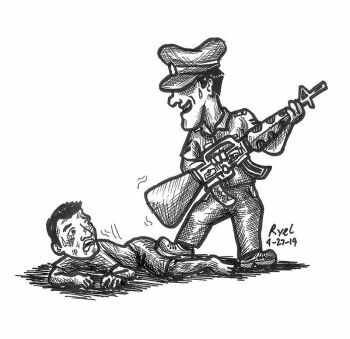 It was learned that this commendable project was conceptualized by just a handful of staff in less than three weeks and created with 15 days. 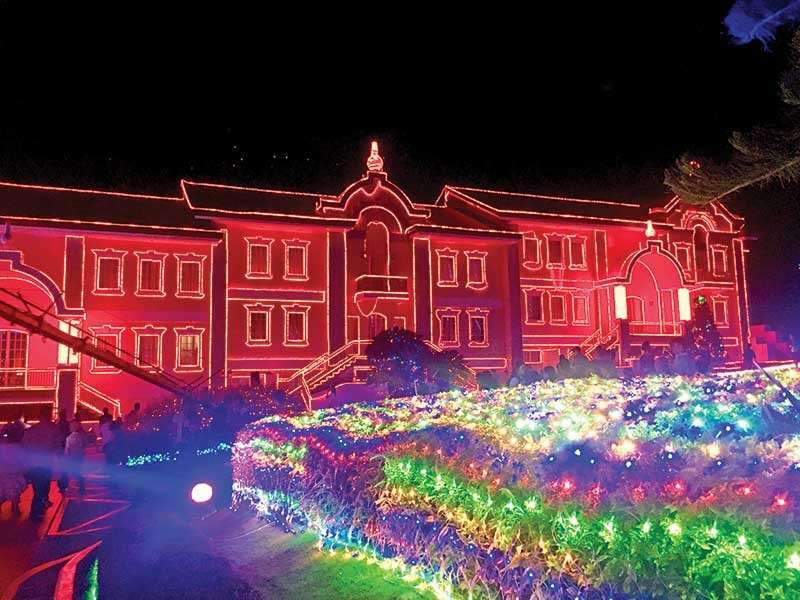 “I’ve seen like this in other countries so I decided to bring it here,” Pastor Quiboloy said, adding that they are expecting an average of 500 visitors per night. You can likewise satisfy the inner child in you by watching the parade of fairy tale characters and other mascots as they roam around the village and greet everybody with their most wonderful smiles. Of course, Santa Claus is there as well. Furthermore, expect to be serenaded by a live music at the Star of David plaza and listen to the heart-warming sound from the band’s solo acoustic guitar, saxophone and violin. For more information, interested visitors may contact their official Facebook page: Christmas Village Davao.